Terror Vs. 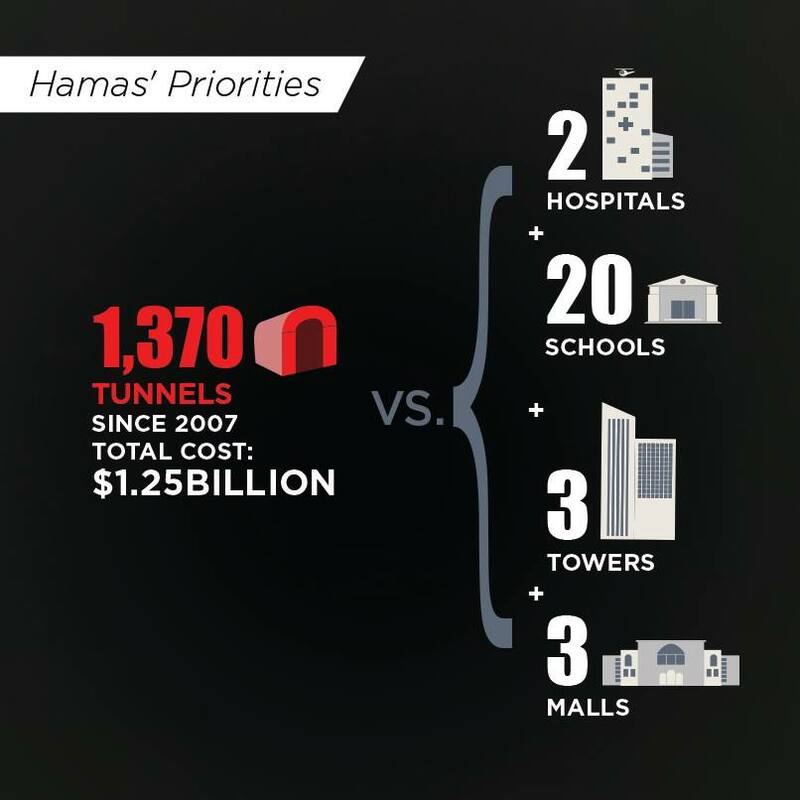 Civilians: Hamas Priorities of what to do with Humanitarian aid | Petition: Hamas leaders to trial for War Crimes - SIGN! It’s all a matter of Priorities. The world sends Humanitarian aid. Where does it go?